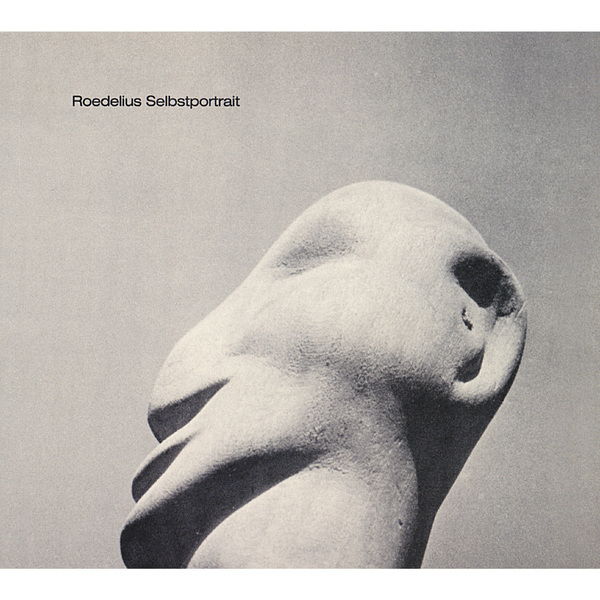 Timely reissue of a milestone in electronic music, Roedelius' 'Selbstportrait'. Recorded to a Revox A77 reel-to-reel in 1979, these are the often heartbreaking sounds of a man and his Farfisa organ, capturing the essence of something just so refined and beautiful that it doesn't bear writing about it. Pure, simple, stunningly effective electronic music. Essential!